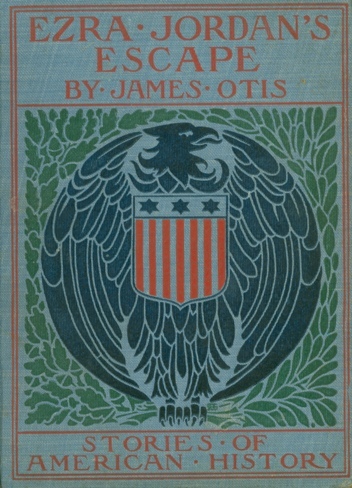 I have identified twenty-four Otis titles with Sacker designs. It also exists in tan [see below]. 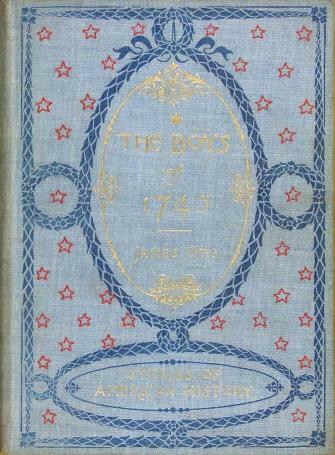 The monogram is partricularly difficult to spot! 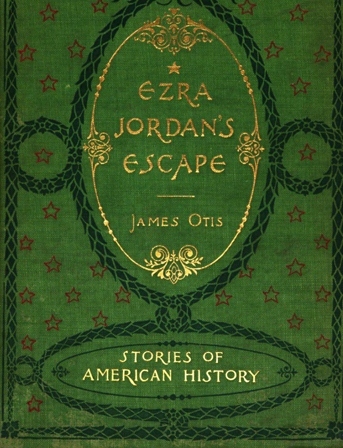 The spine lettering, however, on this title appears to be by someone else. 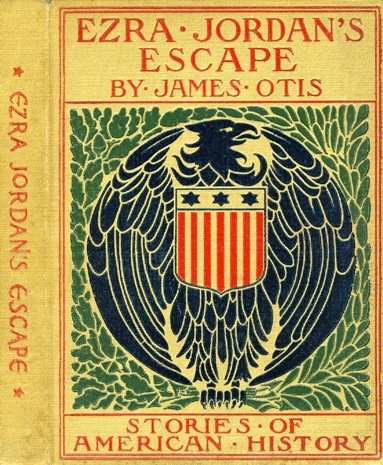 At the bottom of the page there is an example of an alternate binding design--designer unknown--which appears on a number of Otis titles. My thanks to my colleague Paul Hessling for this scarce image. My sincere thanks to Bob Hilfen of Harvest Book Company (Fort Washington, PA) for these images.